Listen to new track “FDR Drive” now. 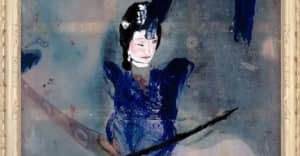 New York jazz group Onyx Collective will release its debut album, Lower East Suite Part Three on June 15. The album is preceded by new track "FDR Drive," which is streaming below. The album sees the group, de-facto band leader Isaiah Barr, plus Austin Williamson, Walter Stinson, and Spencer Murphy, leave their improvised sound behind for a more composed set of material. It is inspired by a tumultuous period in the group's life after being forced out of their original practice space due to rising rent. 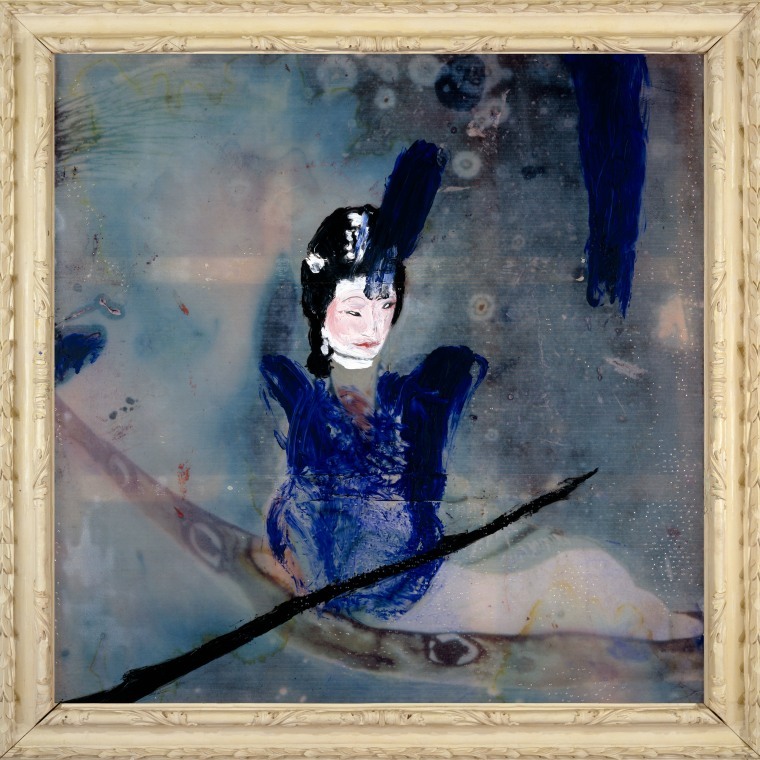 Onyx Collective has previously performed with Nick Hakim, Princess Nokia, Dev Hynes, and Wiki. Earlier this year Barr performed on David Byrne's new studio album American Utopia. Lower East Suite Part Three is out via Big Dada and follows the EPs Lower East Suite Part One and ..Two, respectively released in October and December of 2017. A collection of live recordings titled 2nd Avenue Rundown was released via Supreme and Know Wave in 2016. "Don't Get Caught Under the Manhattan Bridge"
Lower East Suite Part Three artwork. 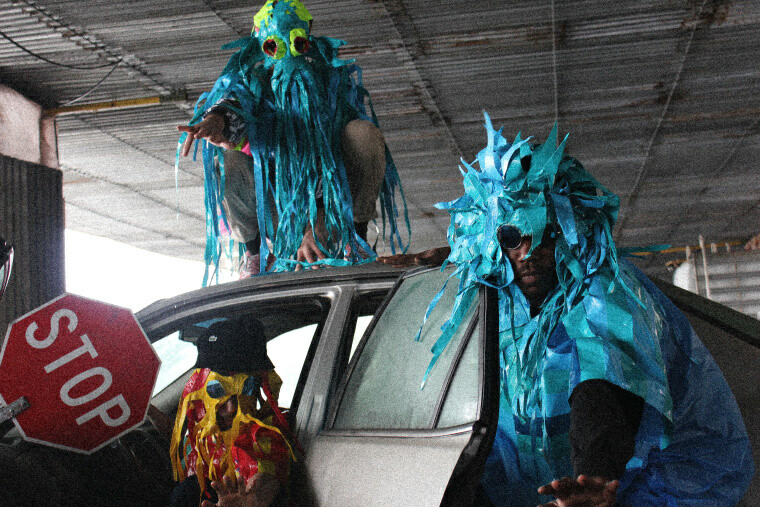 Get to know Onyx Collective.